Trading in commodities like gold and oil is much easier nowadays, and with a commodities trading bonus it has also become much cheaper. 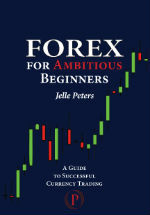 Most commodities trading bonuses are added immediately to your account, giving you a handsome trading buffer. Commodities trading is becoming very popular fast, because more and more forex brokers are adding the possibility to trade commodities through the use of CFD's. CFD means 'contract for difference', so you won't actually own barrels of oil or bars of gold, you just agree with the broker to pay / receive the difference in price between opening the position and closing it. The use of CFD's makes Commodities trading much cheaper - you can easily start with a couple of hundred bucks - and with a strong commodities trading bonus you can get off to a flying start. Below our list of best best commodities bonuses. This is the same as our CFD trading bonuses list, because brokers who offer commodities trading offer CFD trading of other financial instruments by definition. How Do You Get A Commodities Trading Bonus? Commodities trading bonuses are offered by the same brokers that also offer a forex bonus and the conditions are the same. This means that in most cases the bonus will be added to your account immediately upon your first deposit. At Forexyard for instance, 10% of your first deposit will be added as bonus to your account. 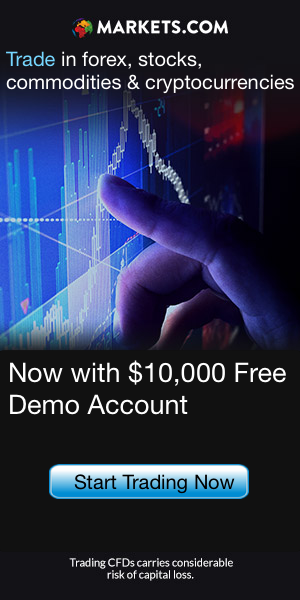 So if you deposit $1,000 they will give you $1,100 to trade with. Start trading with your bonus! How Do You Clear A Commodities Trading Bonus? Altough most brokers will add the bonus to your account immediately upon deposit, you can't withdraw / cash out it immediately. This is logical, as a broker would go out of business fast than the Titanic sunk if you could simply deposit $1,000 and immediately ran away with $1,200. In order to be able to withdraw the bonus you have to clear it first, which you do by trading. How much you have to trade depends on how much bonus you received and is also different per broker. In our 'Bonus reviews' we list the specific clearing conditions for each broker.